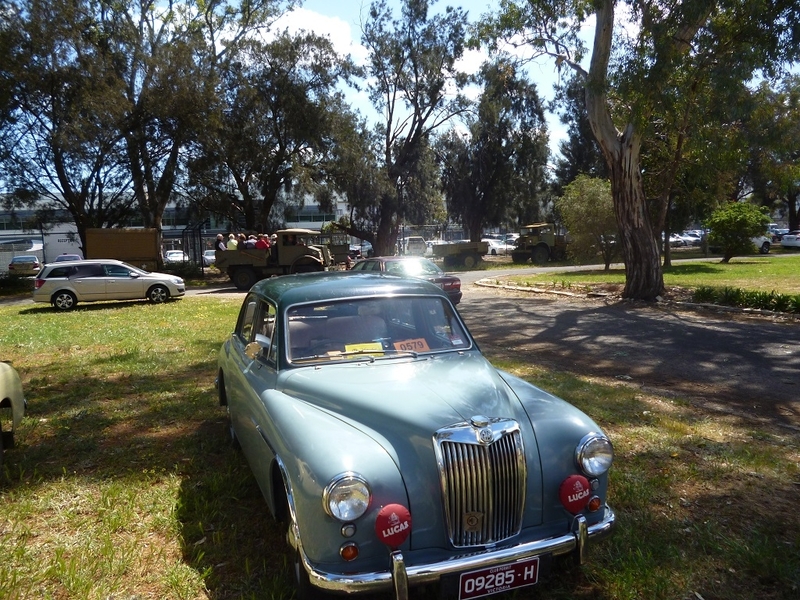 Thanks to everyone that came out to today’s Motorfest event, “Miss Stuart and Friends”, hosted at the museum. 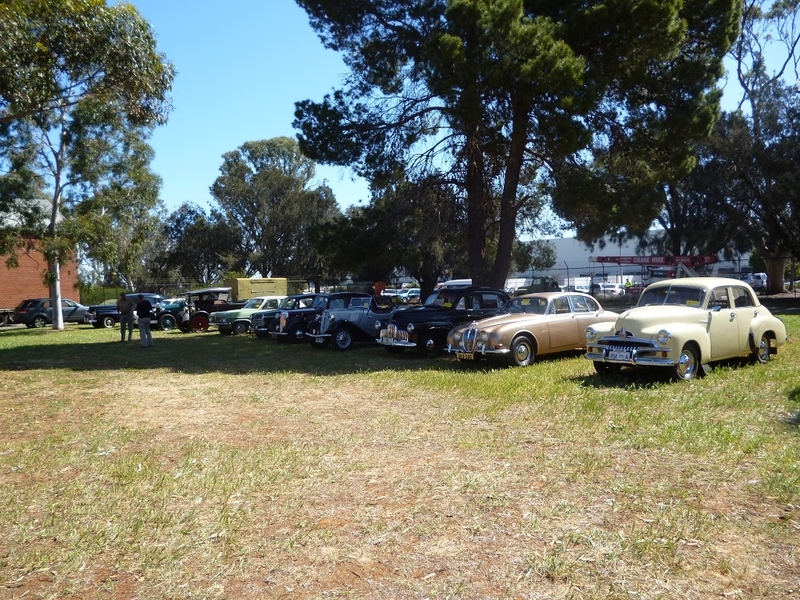 It was a successful event, with over 40 people attending to inspect our collection and to see the vehicles in action, most of which were still out from yesterday’s Bay to Birdwood Run and were ready for some action. To top off a great day, the weather was perfect, rides were available in some of the vehicles; and the barbecue was as popular as ever. We look forward to running this event again next year!